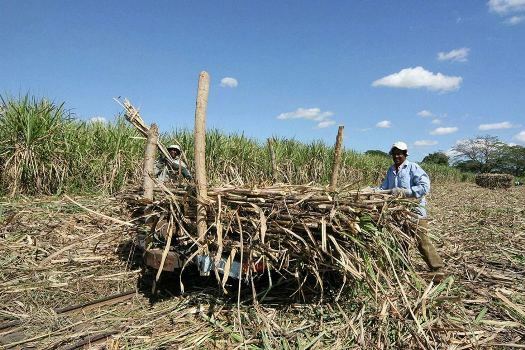 Fiji is not the lone country struggling to sell its raw sugar on a higher price to overseas buyers says the Fiji Sugar Corporation. Executive Chair Abdul Khan says all ACP countries producing sugar, face the same problem as the price of raw sugar in the world market has declined. Khan says FSC has managed to secure a few new sugar buyers who are also paying more and China is also interested to buy raw sugar from Fiji in the near future. Stiff competition is expected among sugar producing countries. Khan has urged farmers to continue increasing their production so more raw sugar can be exported.